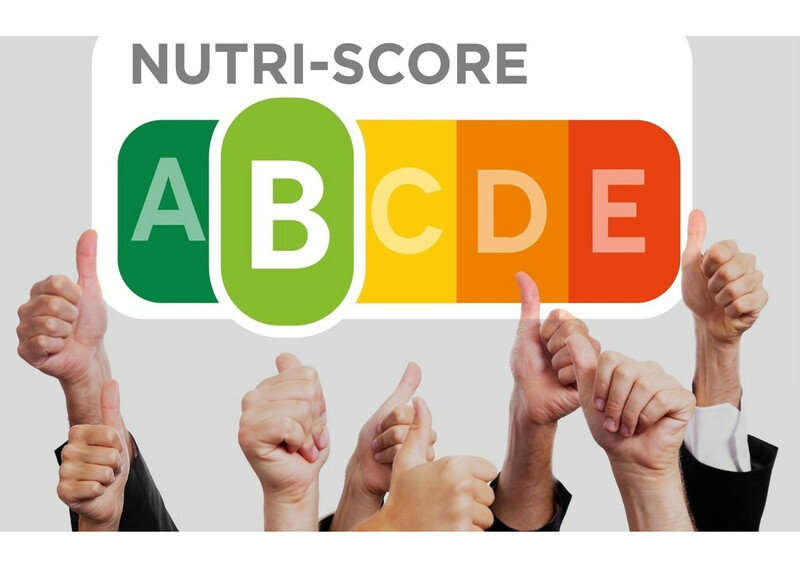 Last year, an experiment with the traffic light label (a colour scale from red to green, to judge the fat, sugar and salt content) called Evolved Nutrition Label (ENL), was launched by the world’s major food companies. International giants Coca Cola, Nestlè, Mondelez, Unilever, PepsiCo and Mars committed themselves to test it on their products in certain regions to verify its effectiveness. In March this year, Mars decided to call itself out of the joint initiative, because it believed that it lacked credibility and consensus. In recent days, the other five multinationals have also announced the suspension of experimentation. All five companies acknowledged that the portion measurement fixed by the traffic light label is insufficient and leads to misunderstandings. “In this context, and in the absence of a legal definition that fixes the quantity of portions – a joint official statement says – these companies have decided to suspend the NLG tests on their food. The tests on the label of beverages will continue because they are not marketed in quantities less than 100 ml”. Meanwhile, the five giants call for the establishment of a different and effective common labeling scheme throughout the EU, expressing their willingness to support the process in the future. The nutritional label, in particular the traffic light label adopted in the UK, has always aroused strong criticism. Especially from public health actors, as they use colors to provide nutritional information that are considered misleading. They judge indeed the products regardless of the indication of recommended quantities. In particular, the strongest criticisms have been directed at the evaluations of typical Italian products such as Parmigiano Reggiano, extra-virgin olive oil, and Prosciutto di Parma, all marked with a red light. Nestlè also decided to issue its own statement in which it said it would definitively abandon the project: “Several stakeholders and some governments disagree with the approach to portions of NLG. In the light of this and in the absence of defined quantities per portion, Nestlè concludes its involvement both in the NLT tests and in the overall development of the scheme. However, we ask the European Commission to continue the discussion at EU level so that a harmonized solution can be reached”. A suspension for the traffic light label was announced by Unilever, which previously said it wanted to try it in Spain and Poland, while a Mondelez spokesman reports that the company has not yet started the launch of the NLE, but plans to do so in the future. Coca Cola is committed to publicly share its knowledge “to support EU leadership in the ongoing process”.